Miyagawa said one issue that had to be tackled before this could become a reality, concerned the university's status as an institution which is run with substantial subsidies by the government. "The Japanese government has been consistently maintaining the policy for running the state-owned universities with reasonable fees so as to offer as equal opportunities as possible to both rich and poor families to choose the best and brightest for their students." 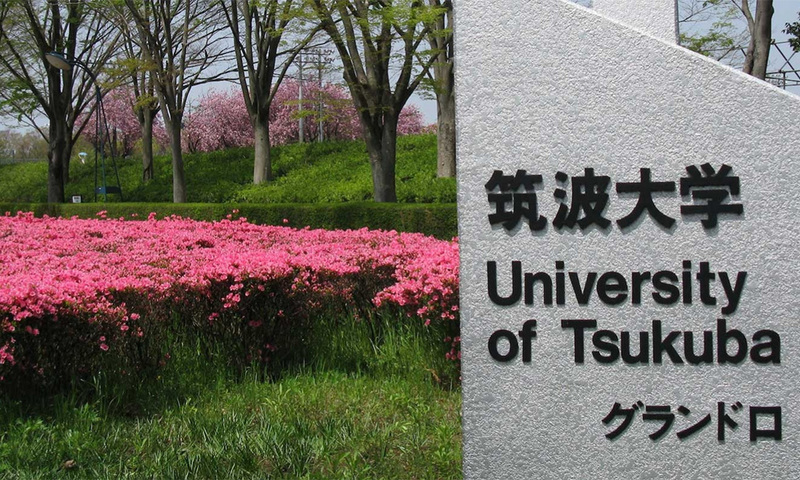 "So the problems we face seriously, is, although Tsukuba University is eager to set up a branch campus in Malaysia, they need a reasonable offer from Malaysian private or public sector for the compound and the buildings and the in-house facilities, at least in the early years," said the ambassador. Another issue is the uncertainty over how many Malaysian or Southeast Asian students will enter the university and whether any scholarship may be provided if the fees are to rise. The university to create the first branch campus overseas should overcome such concerns. He said this would require a collaboration with the Malaysian government, and he had been seeking to move ahead hand-in-hand to realise the prime minister's request. Giving a background to this game-changer in Malaysia-Japan relations, Miyagawa said when Mahathir visited Japan in June, hardly a month after assuming office, he spoke of plans to resuscitate and rejuvenate the Look East Policy that he initiated when he was prime minister for the first time in the 1980s. The prime minister had said he might see a stronger demand inside Malaysia among youths to study in Japanese higher education institutions and this would be very costly. So an idea occurred to him that, while increasing Look East Policy students to Japan, Malaysia could reduce the costs by inviting Japanese universities to set up branch campuses in Malaysia. Mahathir is a strong advocate for Malaysians to learn the values and ethics from Japan to strengthen the capacity for building the nation. According to Miyagawa, under the Look East Policy, at least 16,000 Malaysians had studied in Japan with Malaysian government scholarships, but there were far more Malaysian students who had studied in Japan on their own budget as well, adding that he had met many of the alumni who had been expanding their wings and contributing diligently to nation-building in Malaysia. "This gives us in Japan a great pleasure and honour. Malaysia has already grown up and developed from a resource-dependent economy to a service-centred and technology-driven economy. "Bearing such development in mind, the Look East Policy from now should focus on the technologies and advanced services which have already been generated inside Japan to be transferred to Malaysian young entrepreneurs. 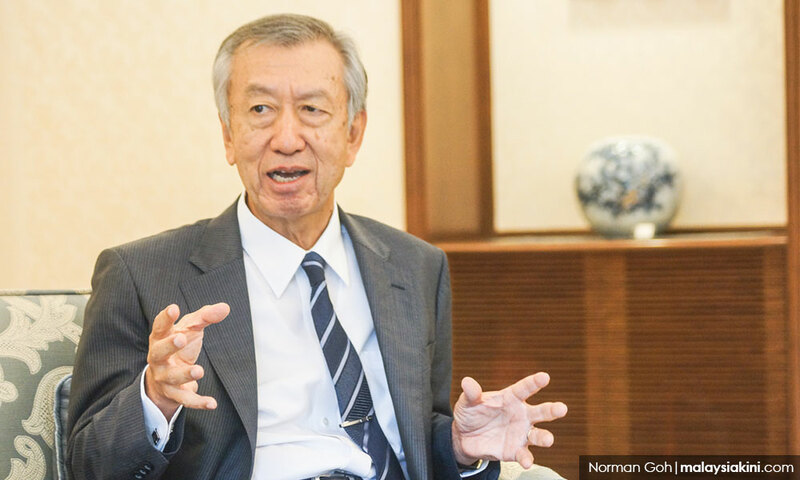 “Technology transfer and human resources development have been a long-lasting policy of Japan in strengthening co-operation with Malaysia and other Southeast Asian nations," he said.